Consumer Affairs Victoria is a business unit of the Department of Justice and Regulation, in the Victorian state government. Its purpose is to help Victorian businesses and consumers be responsible and informed. In May, I had the privilege of visiting GDS for two days. Having worked in government digital for more than ten years, I’d followed the GDS story more or less from the get go. Their commitment to users first, iterating content and services rapidly and continuously, and sharing everything openly, has resonated with me. I’ve devoured their many blogs, applying countless ideas they've contained, and shared them widely. It’s an honour to now contribute my own post about my two days at GDS, my first hand observations, and some of Consumer Affairs Victoria’s digital initiatives. 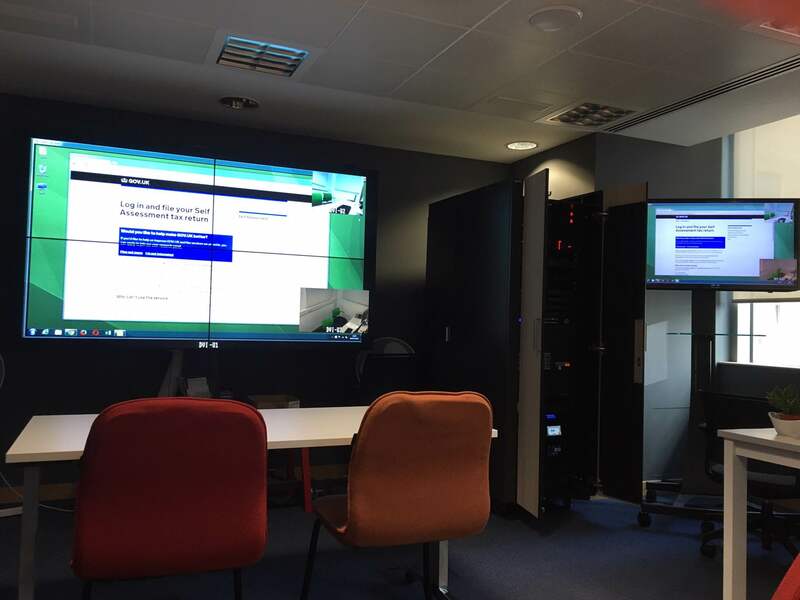 After a brief tour of each GDS team area, I spent a few hours in the user research lab. Having followed Kate Towsey and her colleagues’ work in establishing this world class facility, it was great to see it in action. I should note that the lab blog posts and Kate’s one-on-one advice was a great help to my departmental colleagues when they were establishing our (much less sophisticated) lab. I observed and notated sessions that tested a prototype for recruiting participants to a new user research panel. The prototype’s design challenge was to encourage users to join the panel, without getting in the way of the task they came to GOV.UK to complete. Initially, the ‘box’ promoting the panel was positioned beneath the page title of an existing service. When users were asked what they thought they could do on the page, they read aloud the sub headings and right hand menu links. Despite its prominence, the text within the box was the last thing users fixated on or read out, if at all. Classic banner blindness. GDS’s interaction designer, Ed Horsford, was on hand to rapidly iterate the prototype between interviews. The second issue they uncovered was the wording used in the box. 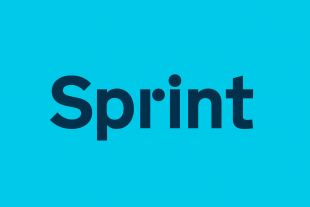 The text asked users to help improve GOV.UK by signing up to the user research panel. Once participants were prompted to do this, they found the process straightforward; perhaps a result of GOV.UK’s robust design patterns. However, few knew exactly what they’d signed up for. One participant thought the ‘panel’ was an advisory board. Clearly there was more to be done to improve the content design, and I look forward seeing what the team comes up with. Regardless, having Ed in the lab didn't just typify the ‘research is a team sport’ ethos, it reduced the feedback loop time drastically. Rather than build prototypes in wireframing software, Ed and other GDS designers prototype in the browser. This allows them to re-use and iterate the existing GOV.UK design patterns, then quickly roll the tested design into the live service. Again, something I’d read about, but seeing it in action was a treat. I’ll definitely be recommending this approach to my team back in Australia. I’d finished the previous day getting an introduction to the GOV.UK content design process. Today I was immersed in it. 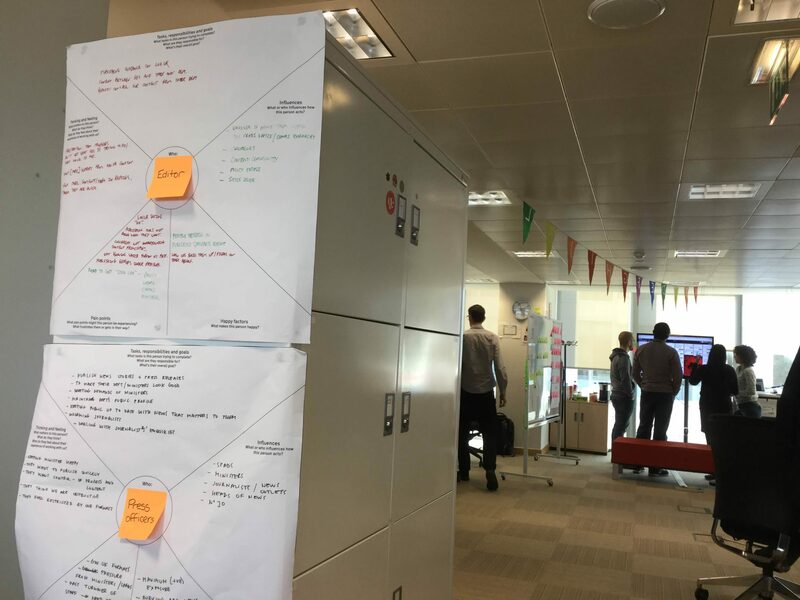 I observed 4 stand ups, was taken through the GOV.UK roadmap, and sat with the content team’s John Ploughman, Tom Hughes, and Keith Emmerson as they walked me through content fixes and design requests. I learned that about 70% of the content design team’s time is consumed by new content requests, with the rest committed to improving existing content. GDS receives about 8,000 user feedback submissions per year via GOV.UK. Living up to their ‘show the thing’ approach, GDS hosts regular show and tell sessions. Today it was the turn of the Home Office Digital team, and yours truly. I gave an overview of how we use website feedback to measure performance, and what we’re doing in content design to better meet needs of our biggest user group. Afterwards, I had a great discussion with Performance Analyst, Vinith Pillai, about measuring content performance. Despite the value of our current approach, this is a topic of continued focus and learning for us. I was excited to learn that his team are looking at new ways to do this for GOV.UK. We will have much to share with each other over the coming months. The work of digital is never done. Regardless of GDS’s profile in the digital community over the past five years, they still encounter people in the UK Civil Service who are unaware of GDS or GOV.UK. Communicating who they are, what they do, and the benefits of the new ways of working, is ongoing. The similarities with my own experiences were striking. Digital is now an established discipline that impacts the whole of government. It should no longer be the last piece of the puzzle. But, informing colleagues that they can no longer simply throw something over the wall to the web team to deliver is still a difficult conversation for many digital workers. GDS knows they can do more to help internal users across government. Balancing the need to structure, prioritise, and measure content requests with the more collaborative, human aspects of content design is challenging. Many of the issues government digital workers and their internal clients face are symptomatic of the current design of government. While policy continues to be siloed from delivery, friction will persist. Former Executive Director of GDS, Mike Bracken, long championed the need to bring policy and delivery together. Just last month his successor, Stephen Foreshew-Cain, described how this would look. My two days at GDS convinced me that they can continue to lead this transformation. A quiet determination pervades the GDS offices; a mature organisation that acknowledges the importance of their work, and is resourced and empowered to get on with it. The experimentation and learning never stops, but it's rooted in a shared vision and solid design principles. Ultimately, this is what other governments should learn first from the GDS story. My two days at GDS were an inspiring and affirming experience, and I have much to share with the Victorian Government digital community upon my return. I’d like to thank everyone at GDS who gave up their precious time to let me into their working life. I'd especially like to thank Trisha Doyle, Head of Content Design, who did the hard work to make my visit happen (and simple!). Dan works as Digital Services Officer at Consumer Affairs Victoria in Australia. Nice work Dan Craddock - a leading light and commentator for digital in VicGov. Cross-pollinating methods and ideas with GDS is a huge help to other digital teams. As a member of a spending rather than serving Department, I am struck by the GDS bypass around our area. No criticism of GDS. Now that you have the serious credibility in the formal customer interface, it would be really good to see you impact on the internal service community. I suspect the first and strongest point to blitz is the REGISTER. IF we can get the Register concept across to everyone and make interfacing with them easy, then we will start to make inroads into the internal market which is crying out for GDS support only it does not really know it.